The ONE Lightweight World Championship won’t be vacant for long after all. 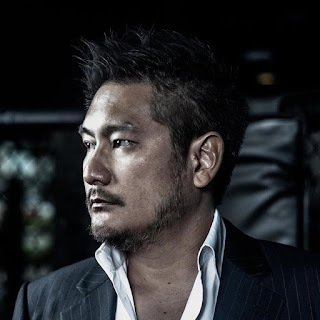 Just days after it was announced that Martin Nguyen was forced to relinquish the title due to an injury, ONE Championship chairman and CEO Chatri Sityodtong made another blockbuster announcement with regards to the lightweight division’s crown jewel. 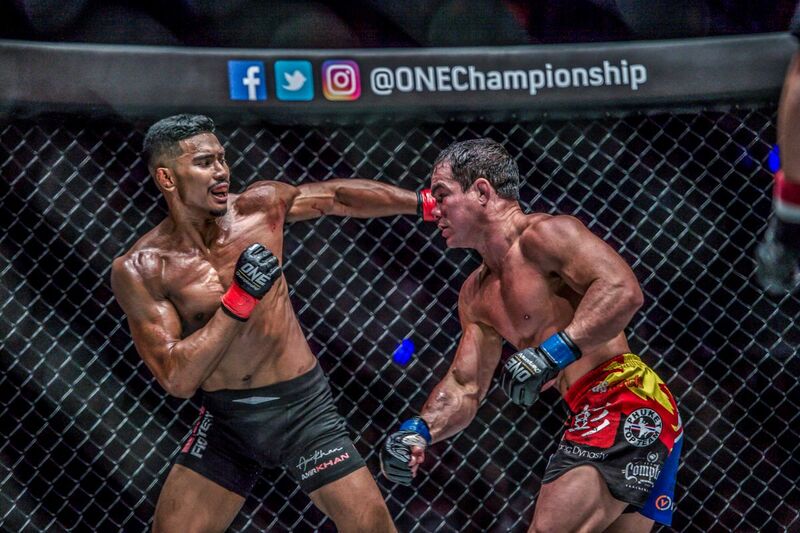 Sityodtong revealed on Facebook that former ONE Lightweight World Champion Eduard “Landslide” Folayang of the Philippines and top lightweight contender Amir Khan of Singapore will battle for the vacant title at ONE: CONQUEST OF CHAMPIONS on Friday, 23 November at the Mall of Asia Arena in Manila, Philippines. Folayang, 33, is coming off remarkable back-to-back unanimous decision victories over a pair of tough and dangerous undefeated Russian grapplers in Aziz Pahrudinov and Kharun Atlangeriev. The Team Lakay star first captured the title with a third-round TKO victory over Japanese legend Shinya Aoki in Singapore back in 2016. Just a little over two years removed from the his first reign as a world champion, Folayang will attempt to become the first two-time ONE Lightweight World Champion in front of a partisan Filipino crowd. “Eduard wants to reclaim his title and go down as the greatest Filipino martial artist in history.” Sityodtong said of the Filipino martial arts hero. Standing opposite Folayang will be Khan, a 23-year old knockout artist from the famed EVOLVE MMA stable in Singapore. 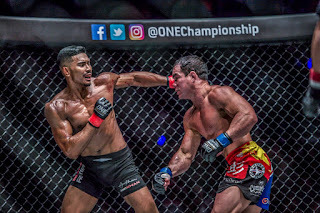 Khan has emerged victorious in eight of his last nine contests and is coming off a magnificent first-round submission win over fellow top lightweight contender and Folayang’s Team Lakay teammate Honorio Banario just this past September. This will be Khan’s first opportunity to challenge for a world championship, and he has the opportunity to become Singapore’s first homegrown world champion. “Amir wants to become Singapore's first homegrown World Champion in history, and stamp his legacy as the greatest Singaporean martial artist the world has ever seen.” Sityodtong said of the Singaporean star. Sityodtong also announced that the new ONE Lightweight World Champion have a challenger already in waiting, as a number one contender will be decided in a title-eliminator matchup between top contenders Shinya Aoki and Ev Ting at ONE: KINGDOM OF HEROES this coming Saturday, 6 October at the Impact Arena in Bangkok, Thailand. “Barring any injuries or unforeseen circumstances, I fully expect the winner between Ev and Shinya to face the winner between Eduard and Amir in Tokyo.” Sityodtong said. “Without a doubt, it is super exciting times for this incredibly stacked division. Hold your breath though. I am going to announce more explosive news soon. Stay tuned!” he concluded.